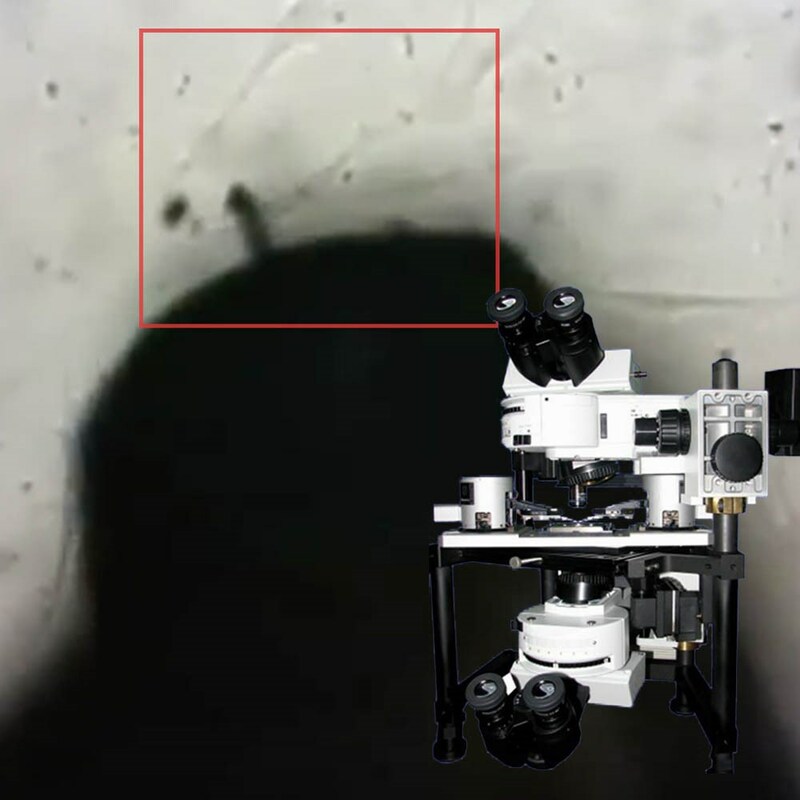 The Nanonics Imaging HydraBio Atomic Force Microscope (AFM) featuring VISTA (Vivid Imaging Soft Touch) system combines ultra-sensitive single pN force mapping with super-resolution optical and fluorescent imaging. You can now image fine structures such as live cells with probes exhibiting Q factors in the thousands, even in liquids! Utilize single pN force measurement, the highest force resolution available today for a commercial atomic force microscope, in your experiment. Minimize cell perturbation with ultralong probe tips set at the ideal angles with large aspect ratios. Examine microvilli with <100nm optical resolution and directly correlate them with AFM topography. Utilize the 90μm Z range, the largest range available for a commercial biological AFM. The Nanonics Imaging HydraBio AFM is an incredible tool for your imaging needs. When you click "Send Request", we will send the contact details you supply to Flash Photonics so they may respond to your inquiry directly.